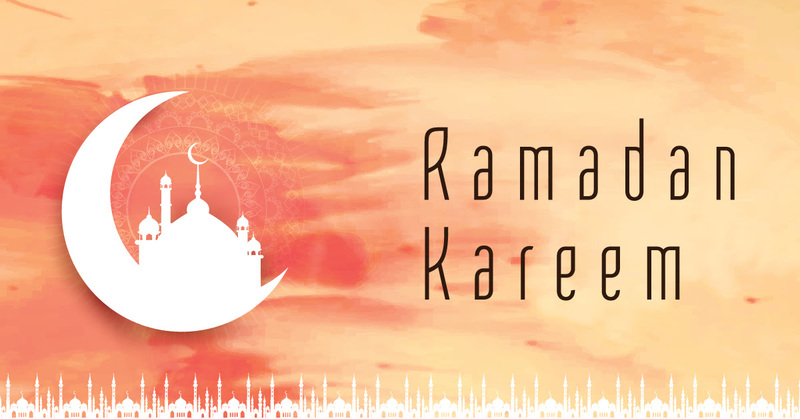 The holy month of Ramadhan is a time for reflection and restraint. Muslims will fast until 14th June 2018 before the big celebration, Eid Al-Fitr. If you're planning to travel to Bali or are observing Ramadhan in Bali, worry not – there are plenty of exciting offers and promotions that will be sure to add to your amazing Ramadhan experience. So don't avoid travelling during Ramadhan! Do take advantage of these special offers available all over the island. 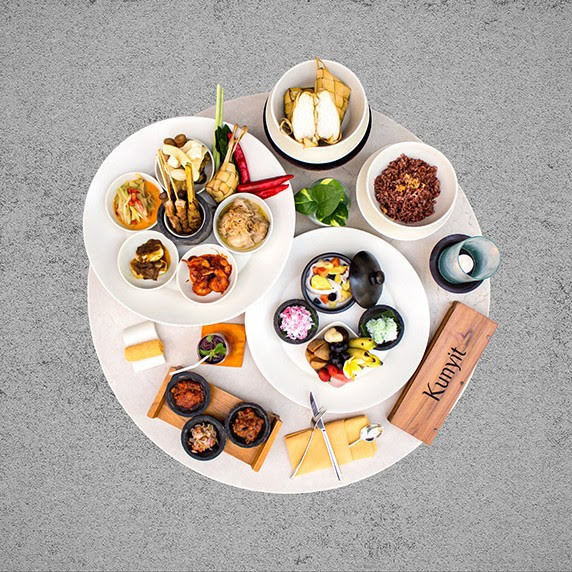 Do scroll below for Bali's Best Ramadhan Promos & Offers. 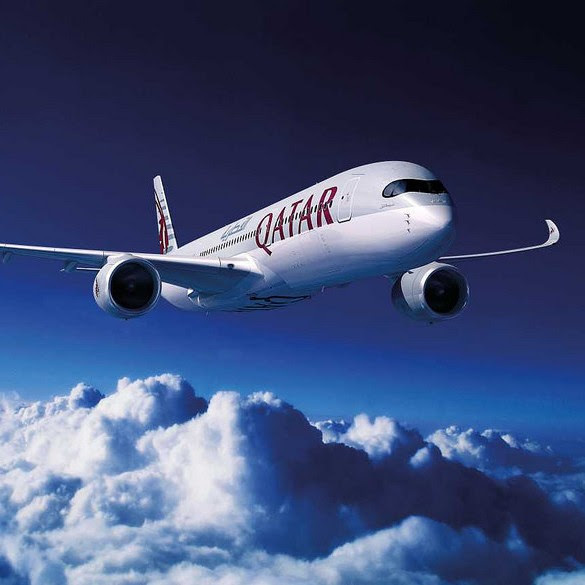 In this holy month of Ramadhan, Qatar Airways invites you to take advantage of Qatar Airways's great flight offers throughout the expanding Qatar Airways network! Fly to selected destinations with aspecial discount up to 50% to experience the airline's signature and unrivalled service, state-of-the-art facilities and unbeatable comforts within the latest-generation aircraft carriers. Book your flight today until 23 May 2018 for travel validity until 30 November 2018 with Qatar Airways Special Promo this Ramadhan from Denpasar. This Ramadhan, The ANVAYA Bali is offering a staycation package that is perfect for families and those who want to celebrate this holy month on the Island of the Gods. This year, the resort invites guests to stay in this breathtaking resort with amazing ocean views. 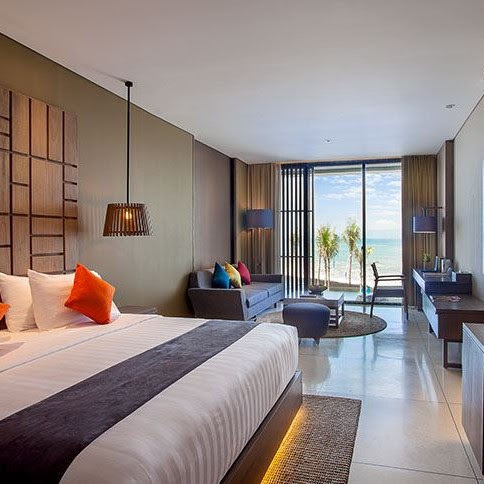 Room rates begin from IDR 1,599K net for a one-night stay in a Deluxe room. Do try the special Ramadhan Megibung dinner at Kunyit Restaurant for only IDR 355K++ per couple. Kunyit is also offering the Ramadhan Treasure of sweet and savoury light snacks served with shisha and coffee or tea at IDR 200K net per person while Sands is offering an à la carte menu. For further information and reservations please email info@theanvayabali.com or call (+62361) 759991. This month, The ONE Legian Hotel invites you to break your fast with Ramadhan Treat at The DECK Restaurant & Bar. 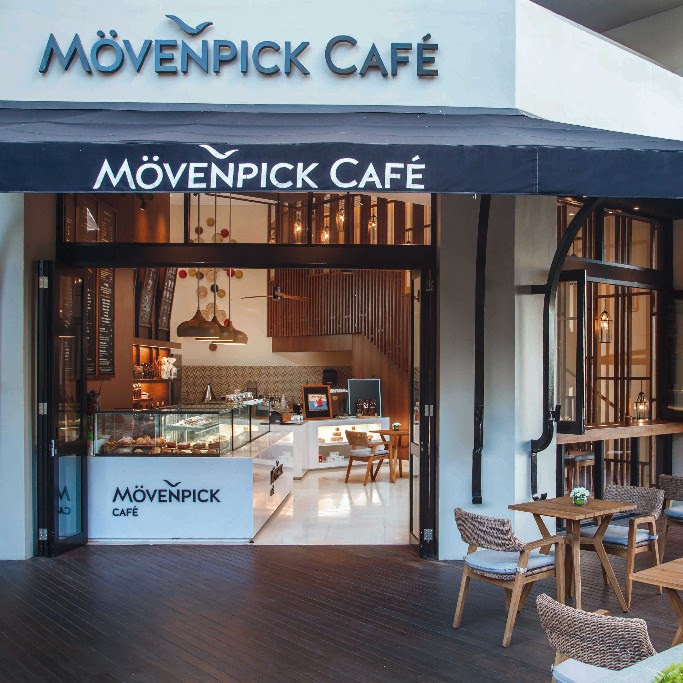 Priced at IDR 90K nett per person, you can enjoy a delicious Main Course and a satisfying Dessert with free iced tea every day from 6pm until 9pm. 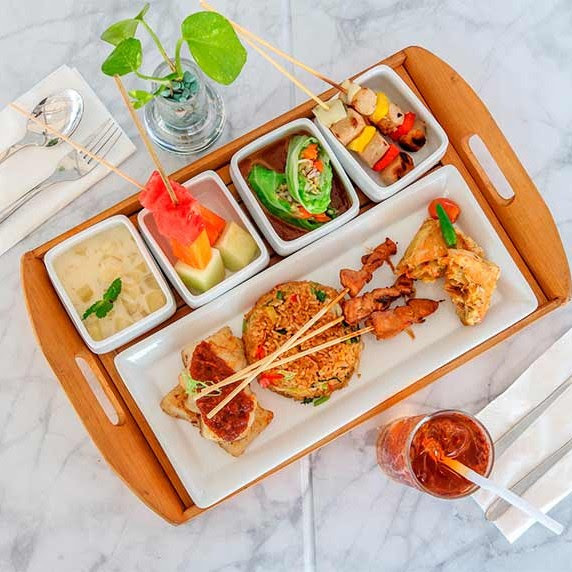 Located on the ground floor of The ONE Legian, The DECK Restaurant & Bar is ideal for dinner with an array of Western and Indonesian selections from the menu and selections of light bites and nibbles. Enjoy complimentary Takjil throughout the month of Ramadhan at Lobby Bar & Lounge from 6pm until 7pm. For further information and bookings, please call +62 361 3001 101. In celebrating the holy month of Ramadhan, embrace your inner peace and get away from life's intense pressures at Wyndham Tamansari Jivva Resort, Bali. Book the resort's Ramadhan Package for stays until 15 June 2018 and stay at a Resort Room for IDR 950K nett/room/night and get free Ta'jil and free Sahur for 2 persons. Or you can stay at a Deluxe Room for IDR 1,500K nett/room/night and get free Ta'jil and free Sahur & break-fasting for 2 persons. Get 15% off F&B for all a la carte menus and 20% off for selected spa treatments during your stay. For more information and reservations, please call at +62 366 5437977 or email toreservations@wyndhamjivvabali.com. 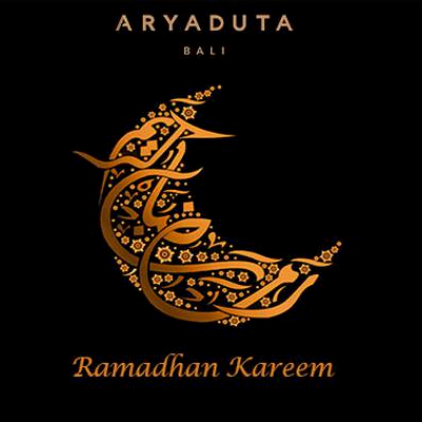 Experience Ramadhan in the heart of Kuta at the newly opened Aryaduta Bali with the resort's Ramadhan Package and delicious Ifthar. With prices starting from IDR 1,335K nett per room, this package gets you 3 days 2 nights stay complete with daily buffet breakfast, one time ifthar experience (inclusive of food and mineral water), one way airport transfer, extended check out up to 3pm, and free upgrade to next room category. Book now, for stay validity until 12 June 2018. For further information and bookings, please contact reservation.bali@aryaduta.com.